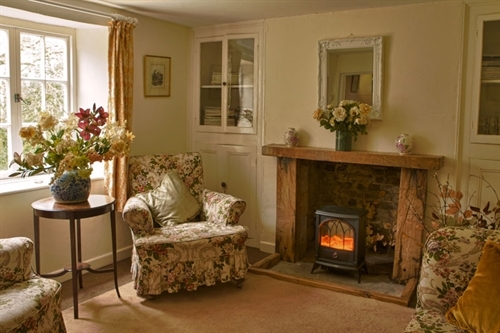 Rhymehorn Cottage is situated in beautiful tranquil countryside overlooking fields, woodland and hills, six miles south of the historic abbey town of Sherborne in Dorset. there are a variety of good pubs and restaurants in a 1-6 mile radius and it is well positioned for visiting historic towns and properties, open gardens and the famous Dorset Jurassic coastline. 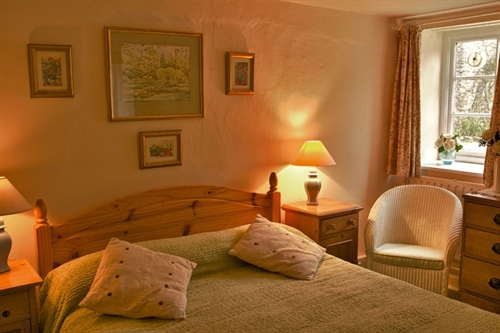 Local amenities include golf, fly and coarse fishing, riding and beautiful walks. 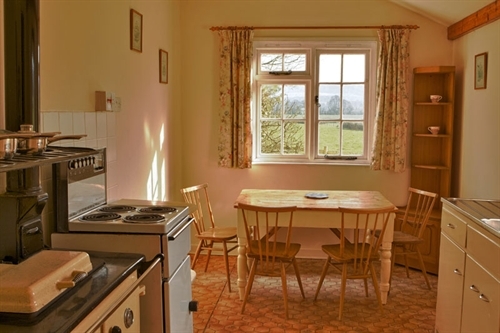 The cottage has accomodation for up to six people. There are two twin bedrooms on the first floor. kitchen/diner, utility room and entrance hall. N.B there is a steep staircase to the first floor. Outside there is a secluded garden with table and chairs. machine and electric heaters. The electricity is supplied by a £1 coin meter. There are duvets and blankets for all the bedrooms. Please supply your own linen and towels. Bedlinen and towels are available for overseas visitors at a nominal charge. Low period - May, June and September. High period - July and August. Changeover is on Fridays with arrival time at 4 p.m. and departure time at 10 a.m.
cards, only cheques or cash. We do accept interbank transfers from overseas visitors. Children over the age of 5 are welcome.